I’ve been dating a great guy for six months. Recently he read about our astrology compatibility. It made him uneasy. He is an Aquarius born February 1, 1962, I am a Pisces born March 19, 1957. We really care for each other. I believe we are good for each other and I’m not concerned. Do you have any words of wisdom I can share with him? Wow. Your boyfriend really did take some of what he read to heart. However, he is an intellectual guy, so there are a few ways you can help put his mind at ease. First of all, I think your boyfriend fell into the “freebie” trap. 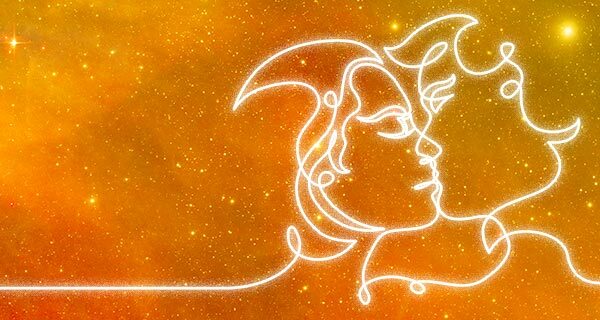 Explain to your boyfriend that there is a ton of free information out there and websites offering free astrological services, but if he really wants a true astrological read, he is going to have to pay for it. The information he received seems as if it was incomplete. It was either strictly Sun-sign, or an incomplete synastry approach. Either way, there is a lot of valuable information that he is missing. Secondly, you were born on the cusp of Pisces/Aries which means that you will have traits of both signs. That has bearing on your interaction in life and relationships. This is another valuable point that was not accounted for in the material your boyfriend read. Remind your boyfriend that just because you read something, it doesn’t mean that it is true. What is true (and has been experienced!) is how the two of you feel about each other, and how you get along. 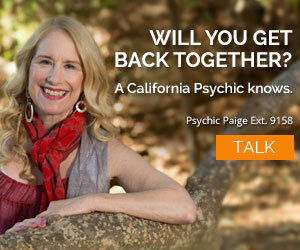 If I were you, I would talk to one of the mucho-talented astrologers here at California Psychics. (Erin, Philip, Lori, Maria – just to name a few.) 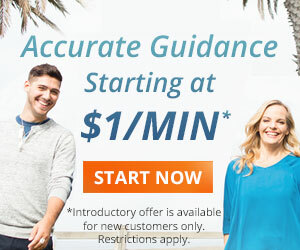 Use the “Psychic Search” feature available on the website at www.californiapsychics.com , and select an astrologer that you feel drawn to. 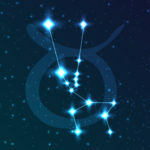 In order to get the most accurate astrological reading, you will need to know the birth date, time, and place for both of you, as well as where you are both located now. You may even want to give him a gift of an astrological reading, so he can learn more about astrology and its practical application. It is a fascinating and complex science that is most useful and beneficial when it is done by an experienced astrologer. There will be negative aspects of this relationship presented in an astrological profile. That is unavoidable. Astrology is a very balanced medium. It reveals the good as well as the bad. 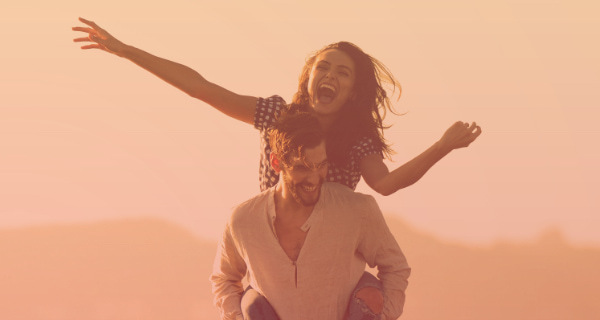 What you and your man do with it – now, that is something you can control. Astrology is one heck of a valuable tool. It can guide, predict, and explain many things. But, it is a tool. Any negative information revealed about your compatibility doesn’t have to be taken as law. Forewarned is truly forearmed. That’s part of the beauty of being human: having free will! Anyone who has the effort and inclination can create positive change – in themselves, their relationships, even the world!